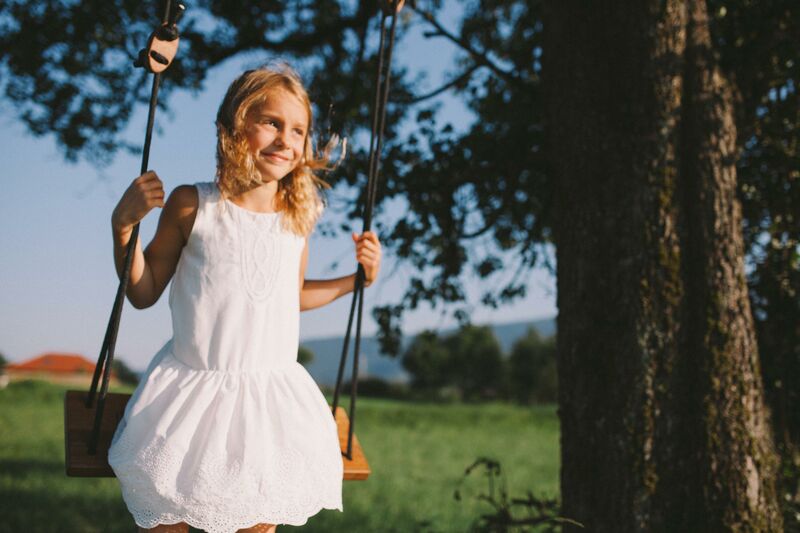 Fly as high as you want and catch the wind in your hair. 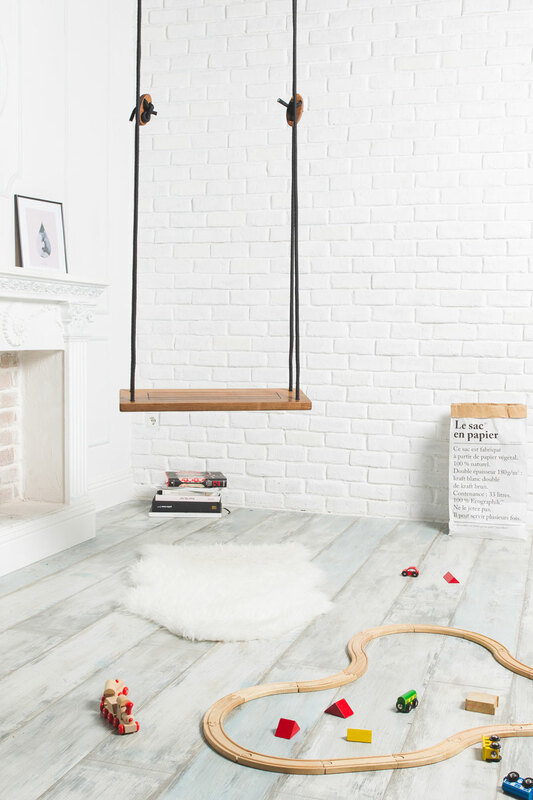 Nautic wooden swing is a fun activity for children and great getaway for adults. 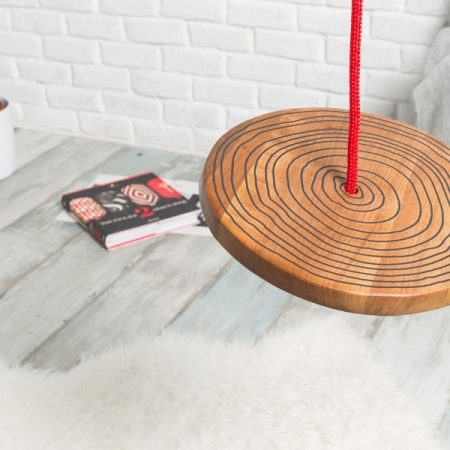 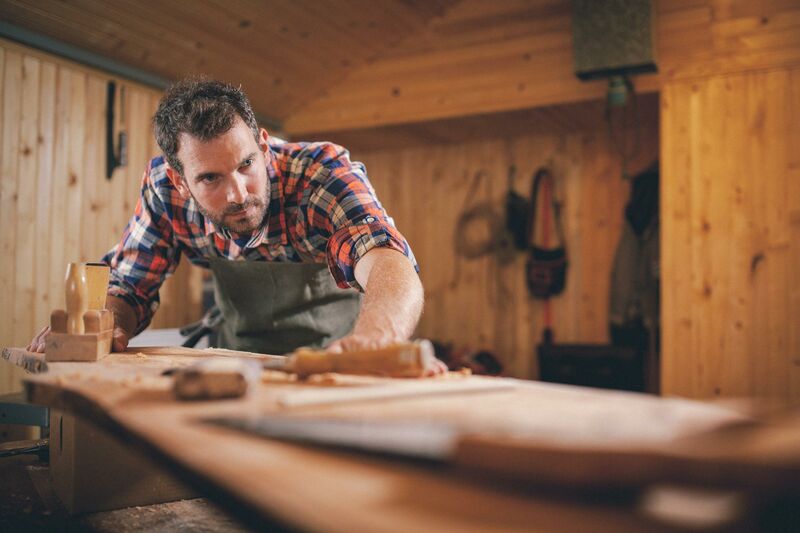 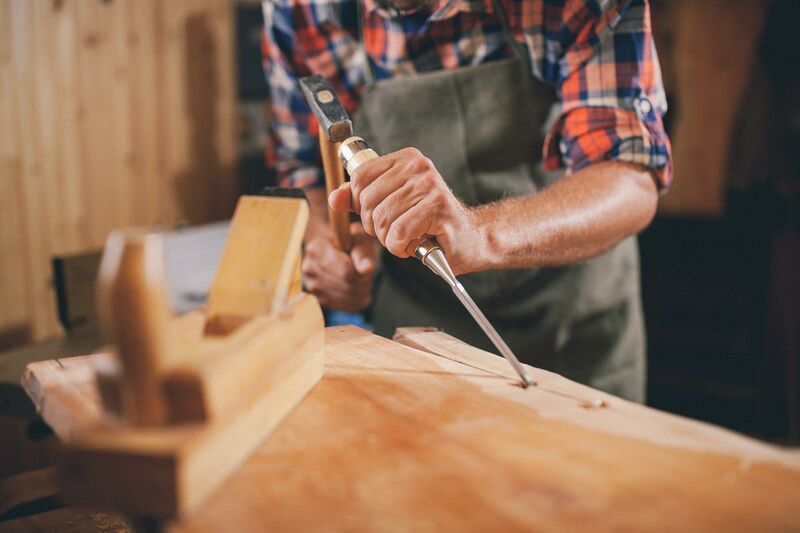 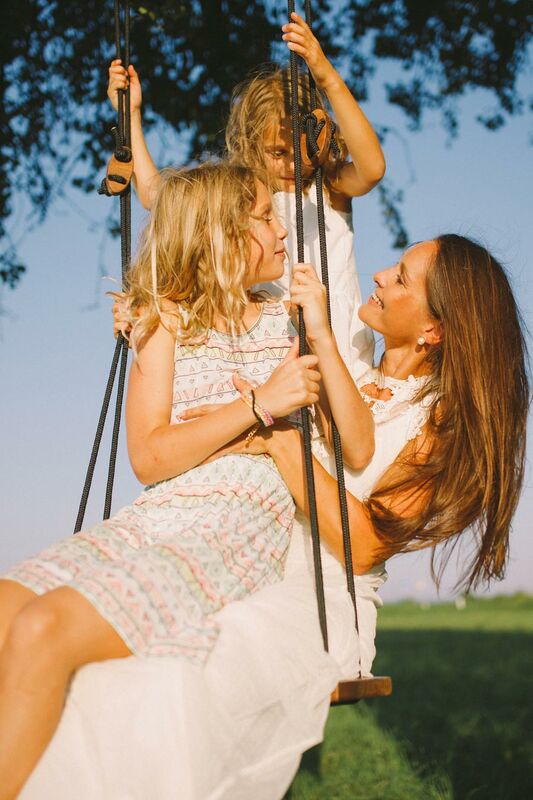 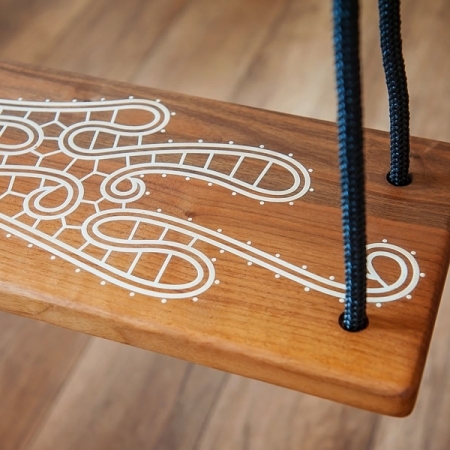 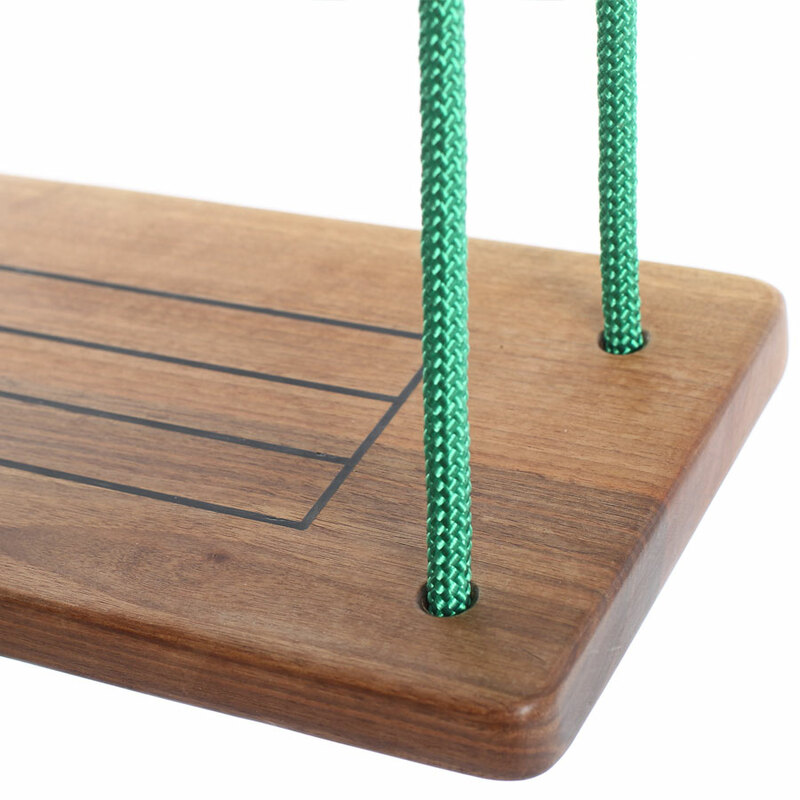 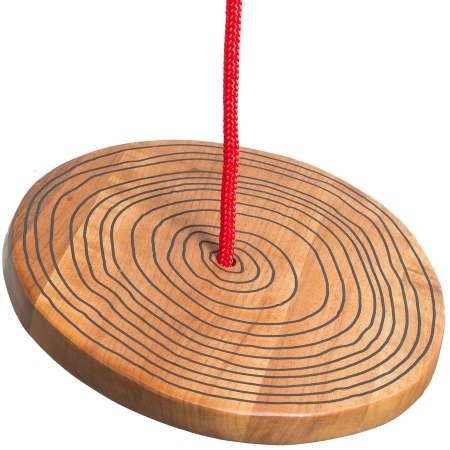 Release everyday stress and worries on the handmade wallnut wooden swing. 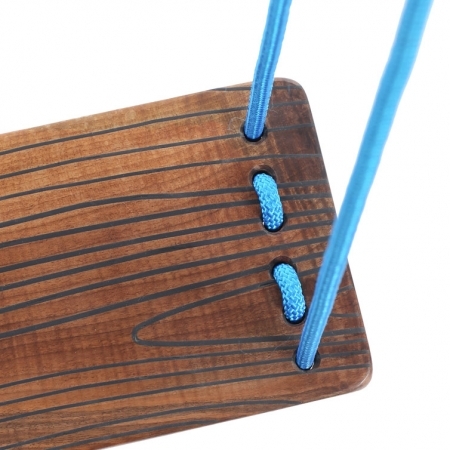 While sailing through the air, you’ll feel like you’re in the boat in the middle of the sea. 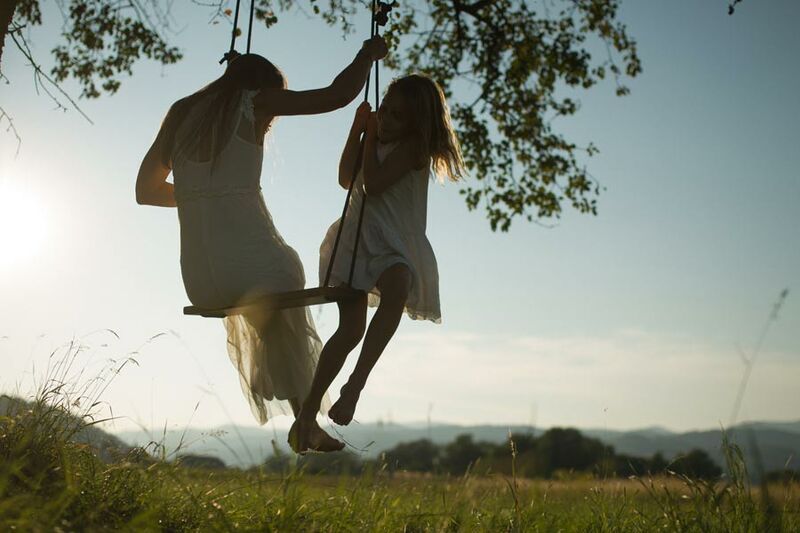 You’re never too old to swing.